Caboholic Store - Welcome CABOHOLICS! Make sure you stop in and say "Hola" to Angel while you're visiting! 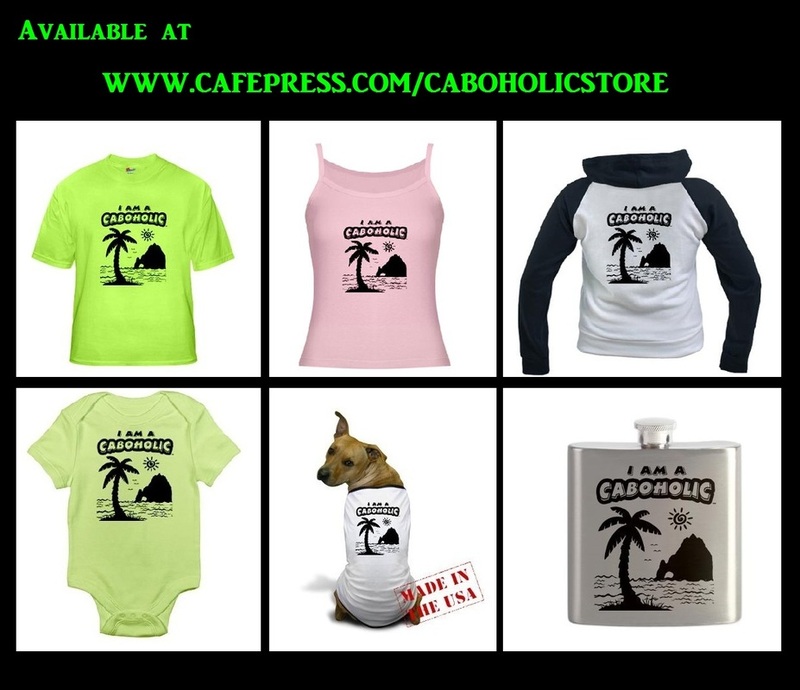 It's not only a place where you can pick up your Official Caboholic Swag! It's a centralized place where Caboholics can meet up and visit at one of the courtyard tables. Or just sit and people watch for a while. You can also get your photo taken with the original "Cabo is Strong" iconic sign. Donations for the Los Cabos Humane Society, El Ranchito, Feeding Los Cabos Kids, and the Volunteer Fire Department can also be dropped off here. You can find out more about Caboholic discounted activities, tours, and fishing, then you can book directly from the store. If you're wanting to buy a Los Cabos Passport Discount card, you buy one at the store as well. 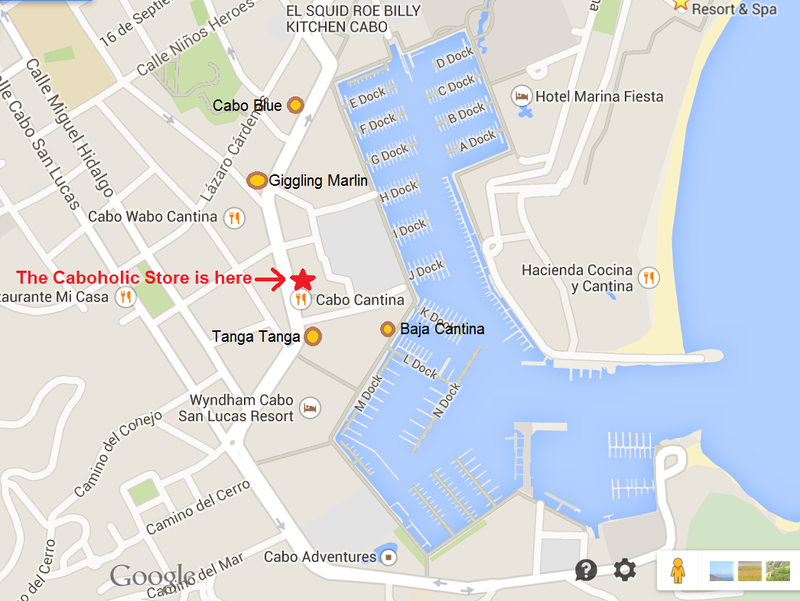 The Caboholic Store is located on Marina Blvd, in the Plaza Nautica courtyard. An offer to those who have purchased previous editions of the Caboholic pendants and would like to continue with the same "numbered" pendant. 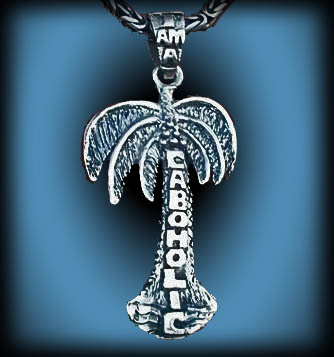 The first order for the "Palm Tree" Caboholic pendant is being placed. Same as before, each .925 Sterling silver pendant is hand crafted, signed and numbered by a local artisan. For a limited Pre-Sale period, you may specify the number you would like. ​ ​Please specify with your number preference first, then an alternate choice if the number is not available. 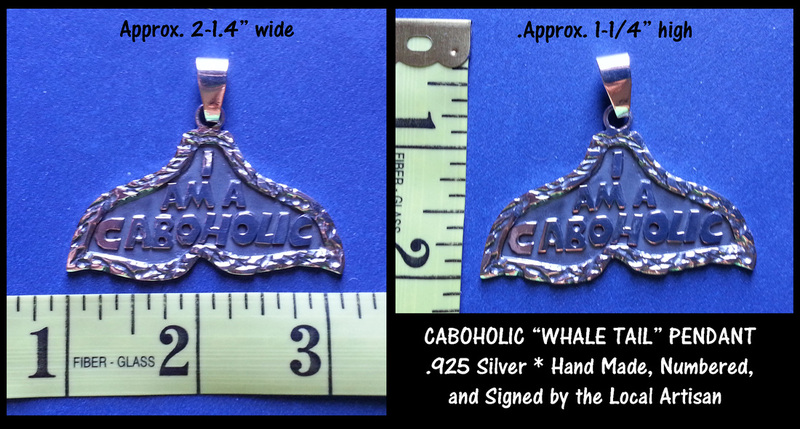 ​The pendant can be shipped or picked up at the Caboholic Store in Cabo. If shipping is preferred, please allow 6 - 8 weeks as the pendant will be hand carried to the US and shipped from there. For shipping to Canada, please select the "Ship to Canada" option, there is a slight increase in postage required. This item is no longer available or purchase online. Third in the series of Limited Hand Made Caboholic Pendants. "The Baja Whale Tail" .925 Sterling Silver, hand made, numbered, and signed by the local artisan, no two are identical. This edition is limited to 100 pieces. The pendant can be shipped or picked up at the Caboholic Store in Cabo. If shipping is preferred, please allow 6 - 8 weeks as the pendant will be hand carried to the US and shipped from there. For shipping to Canada, please select the "Ship to Canada" option, there is a slight increase in postage required. 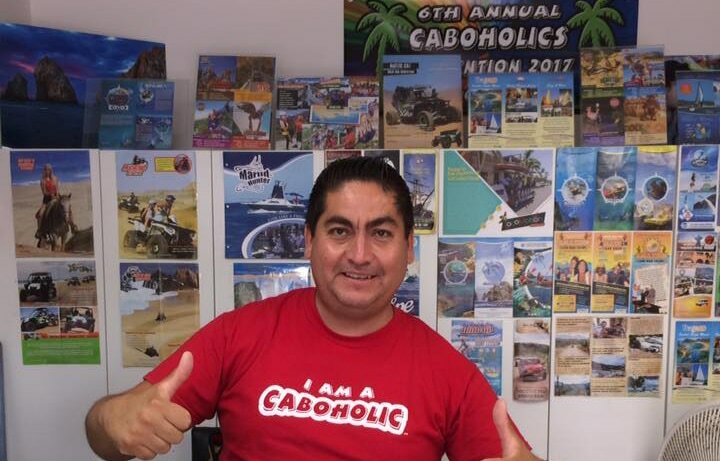 You don't have to be in Cabo to get your Caboholic Swag! Shop on line anytime for T-Shirts, Mugs, Flasks, and just about anything in between. They even have Caboholic Doggie Stuff! Taylor'd Metals is our newest partner in offering hand made Hammered Caboholic Swag! Shop their Etsy shop online and have your order shipped directly to you! Getting double or saving half on whatever you wish on your vacation is a wonderful option to have. 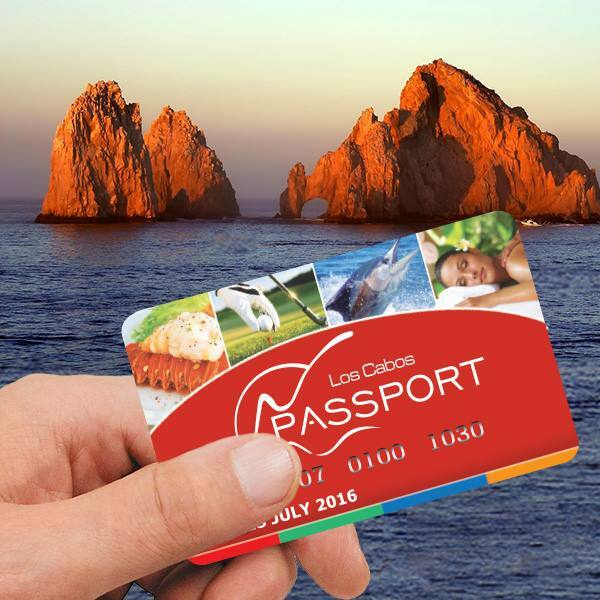 The Los Cabos Passport Card was created specifically for that reason, to offer you the best deals in Cabo. 2 X 1 or of 50% OFF on restaurants, activities, golf, fishing, and so much more! There are no coupons; it covers up to six people plus you can use it at the same place for as many times as you want. You can purchase on line or you can buy one at the Caboholic Store.